The site for Ridley Motorcycles features details on new line of bikes for 2008. The new '0eight line includes eight distinct models to meet the varying tastes of its broad customer base. For the new year, Ridley has added models to improve its product price range from an entry model price of $13,995 to a new three wheel model that has a base price of $25,995. In all, eight models will be offered by Ridley in 2008 which have already begun shipping to its dealer network of over sixty locations. 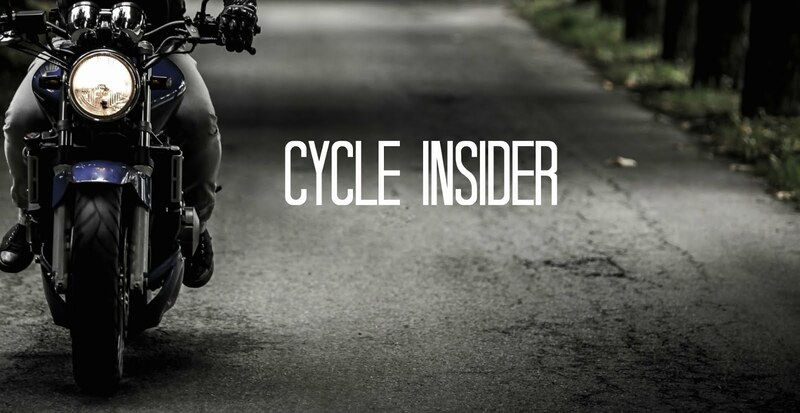 "Our focus is on delivering a motorcycle that fits the needs of the new market. It seems that so many companies are trying to revamp their line by adding a sixth gear. We're taking the gears completely out of the equation and letting riders get back to actually riding", said Clay Ridley about the effort his company has directed towards their new product line. Several new unique features are creating interest among Ridley Riders on the company's riders forum, one of which is a parking brake. "We take comments from the owners of our motorcycles very, very seriously. Ridley Riders have asked for a parking brake for added security", commented Jay Ridley, Vice President for the company. Added to the long list of improvements for the new year model is the new "2 Year Plus" factory warranty which offers twenty-five months of factory backed warranty. According to Ridley, this new warranty exceeds coverage provided by most other domestic manufacturer's. One more reason Ridley believes 2008 will be the company's best selling year model. With the holiday season fast approaching, Ridley Motorcycle felt the introduction of the new models would have more impact if held back until the middle of November. For Ridley, the holiday season means big business. Several of Ridley's dealers have reported higher sales in December than in May. The company attributed this to their market which is nearly divided in half among men and women. Women riders are a growing segment of the motorcycle community. Appealing to women riders seems to have helped boost Ridley's sales significantly. Ridley Motorcycle Company announced major gains at their Houston area dealerships over last year, bucking reports of an industry slowdown. The company further announced American Dream Cycles in Houston and Xtreme Custom Choppers in Bacliff are leading the country in sales of new Ridley Motorcycles. The sales of Ridley Automatic motorcycles in the Houston market is up 140 percent over last year. According to the Motorcycle Industry Council, the number of female motorcycle riders has increased 36 percent since 1998. As the female demographic increases, many motorcycle companies are looking for ways to capture a significant market share. It was y fav topic to discuss when I was a student. I even used https://pro-academic-writers.com/blog/harvard-format to write my college papers and spend al my time driving. Amazing collection of Bikes with power and speed. I like it.